Optimum Nutrition's Fish Oils contain long-chain fatty acids, with equally long names like docosahexenoic acid (DHA) and eicosapentaenoic acid (EPA). DHA and EPA are essential fats that cannot be made by your body. So, consuming them through foods like salmon and supplements such as the ON Fish Oil Softgels is the only way to get DHA and EPA. 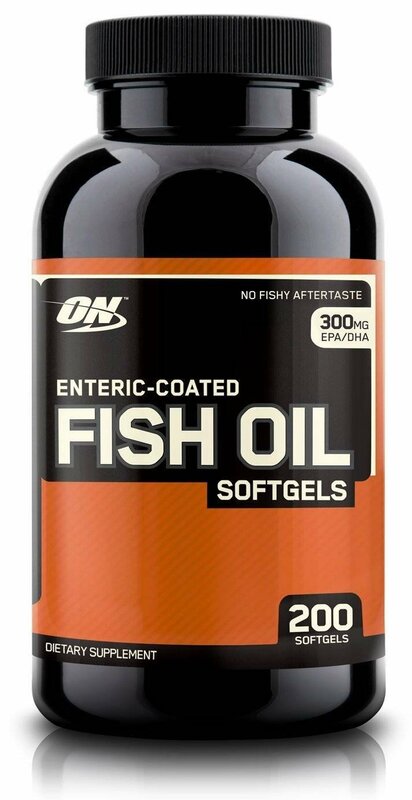 Better yet, ON Fish Oil Softgels are enteric coated, which means that you get all of the benefits of fish oils without the fishy aftertaste that you might encounter without this special coating.